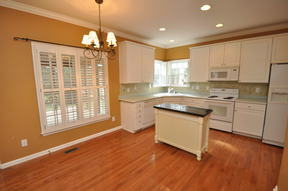 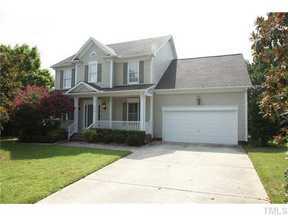 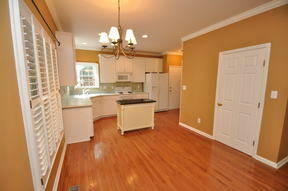 Come visit this absolutely immaculate and charming 2,100 SF home nestled in the desirable Preston neighborhood. 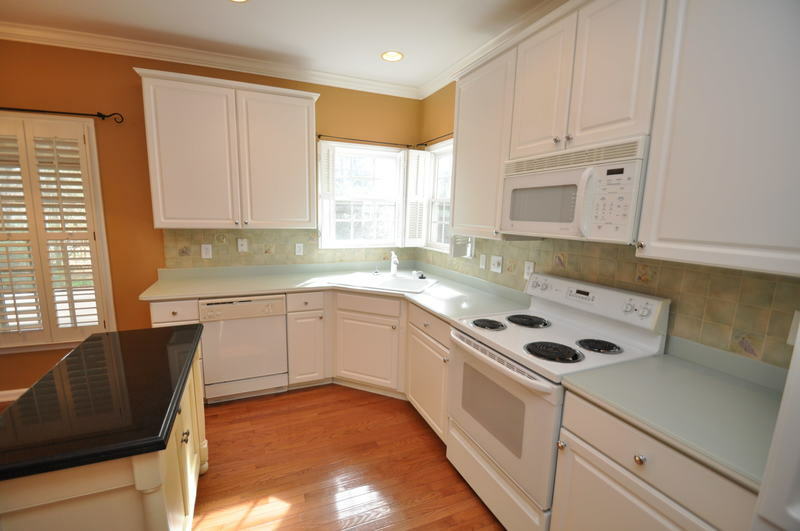 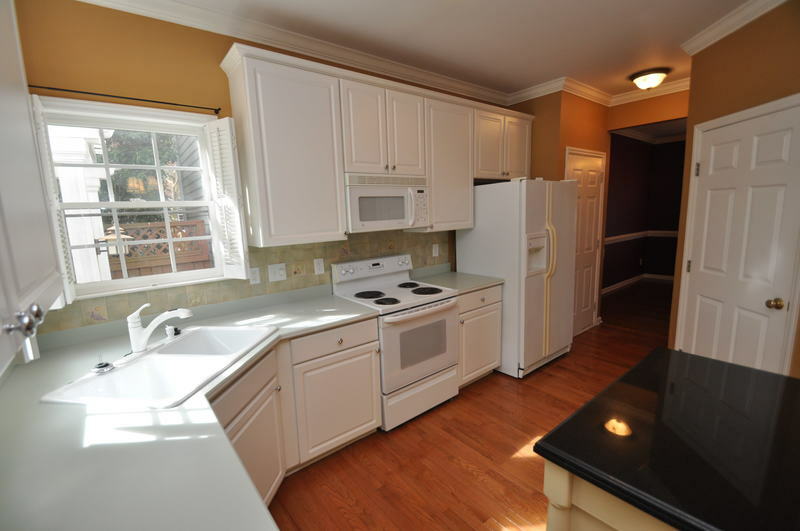 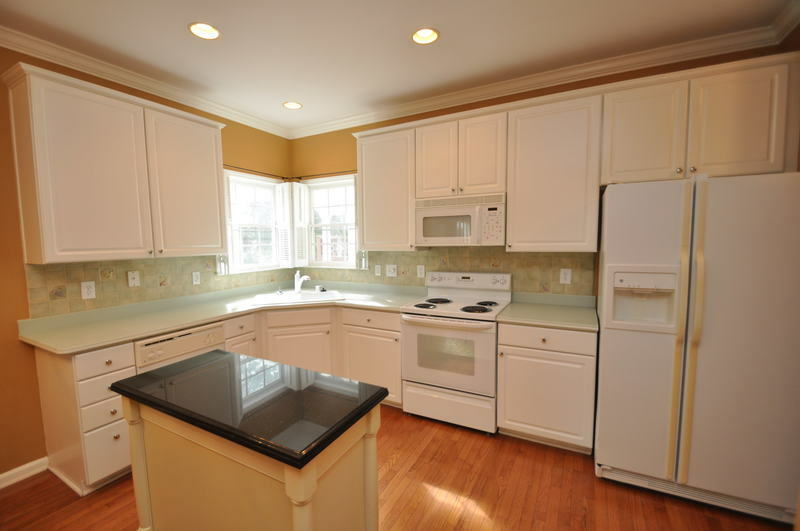 This property showcases an inviting and open floorplan, hardwood floors throughout the first floor, and a large kitchen with solid surface counters, a corner sink, and a lovely granite-topped island. 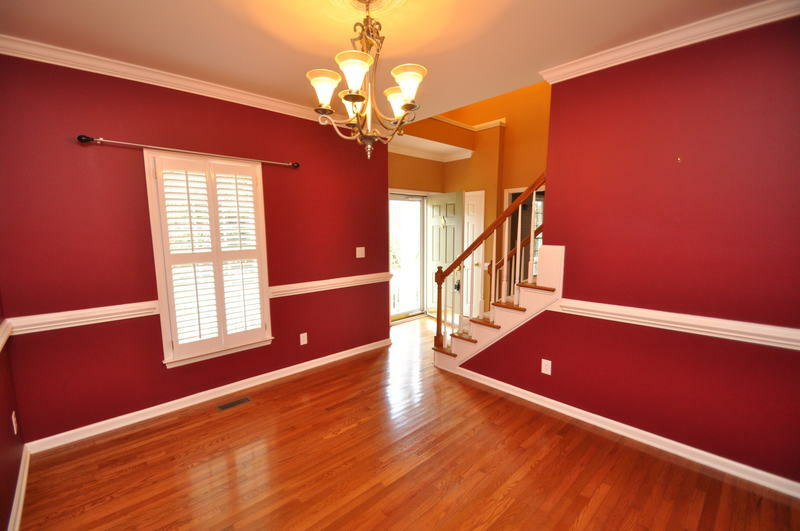 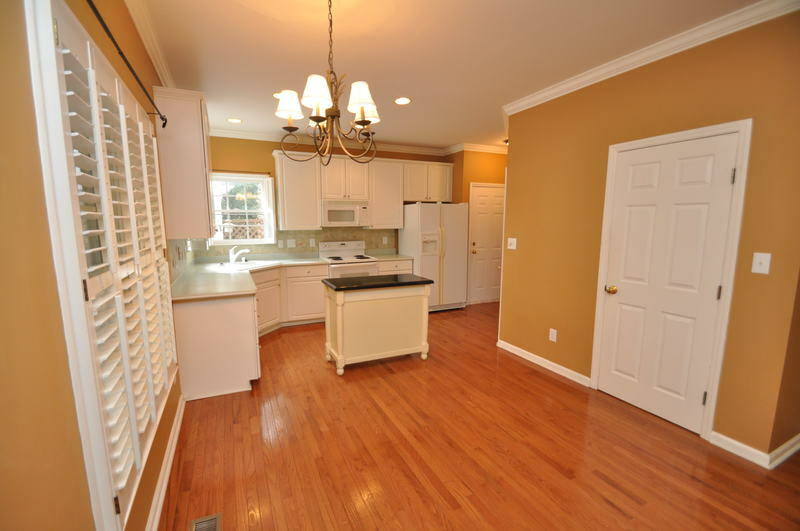 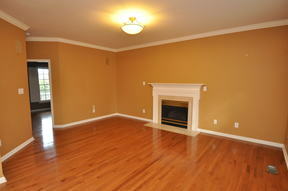 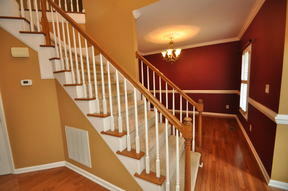 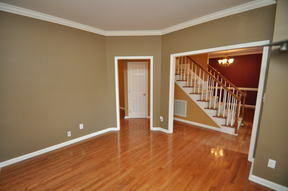 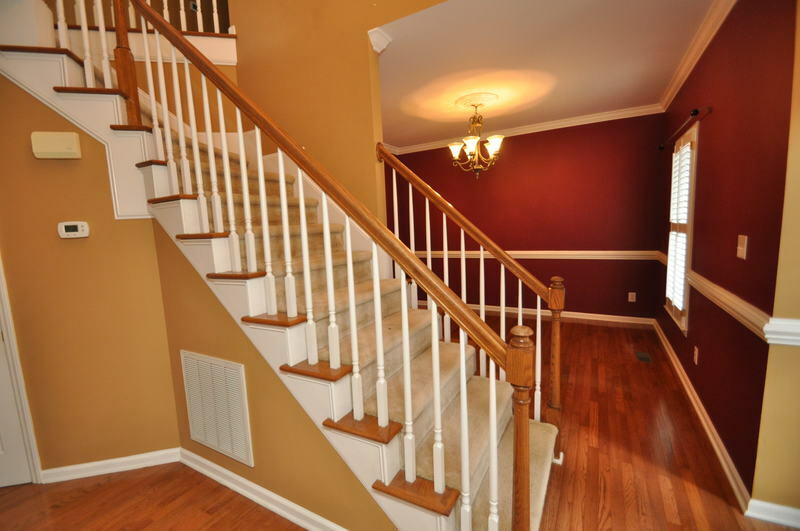 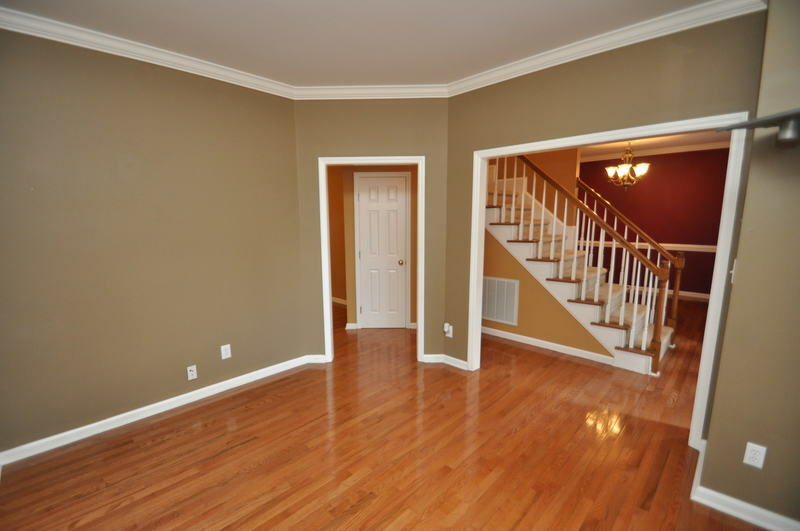 2 story foyer opens to the formal living and dining rooms. 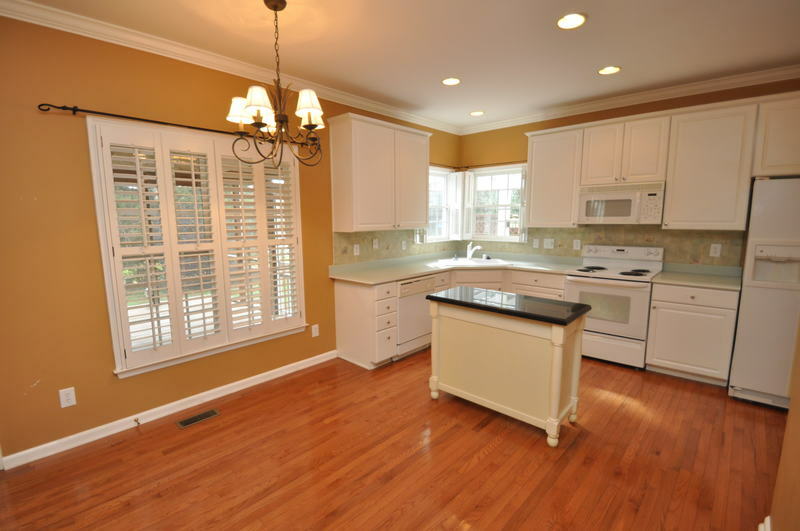 Custom plantation shutters everywhere. 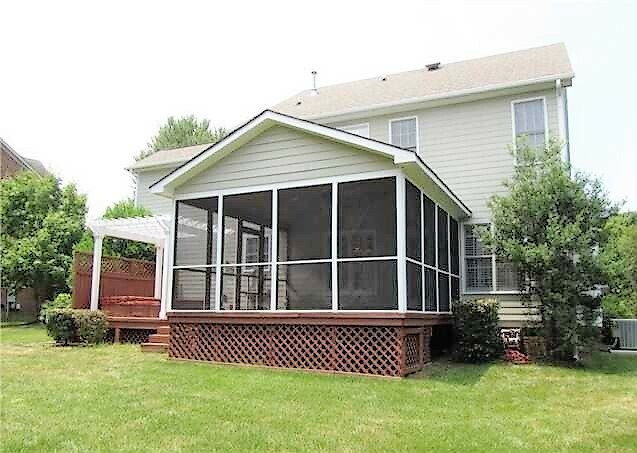 Step onto the private screened porch and relax after a long day! 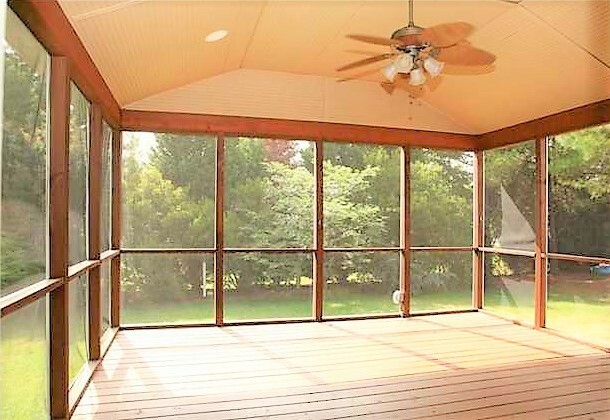 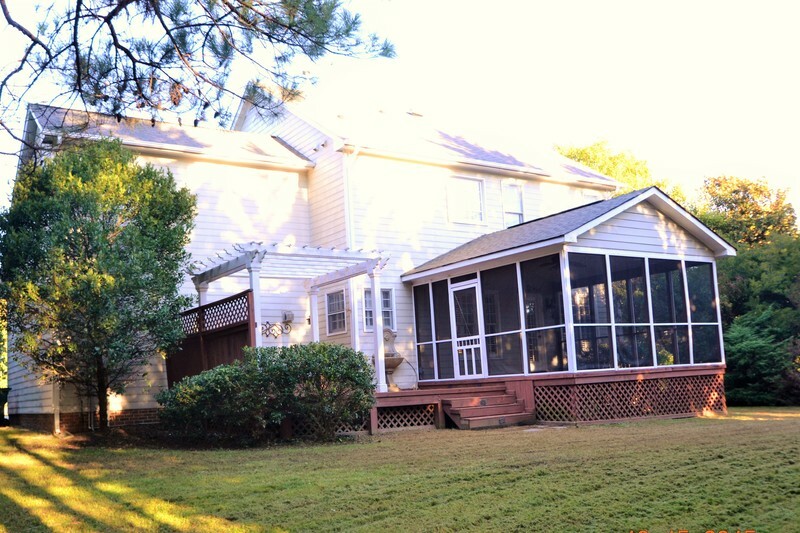 Screened porch has a ceiling fan, lights, and an adjacent deck and pergola. 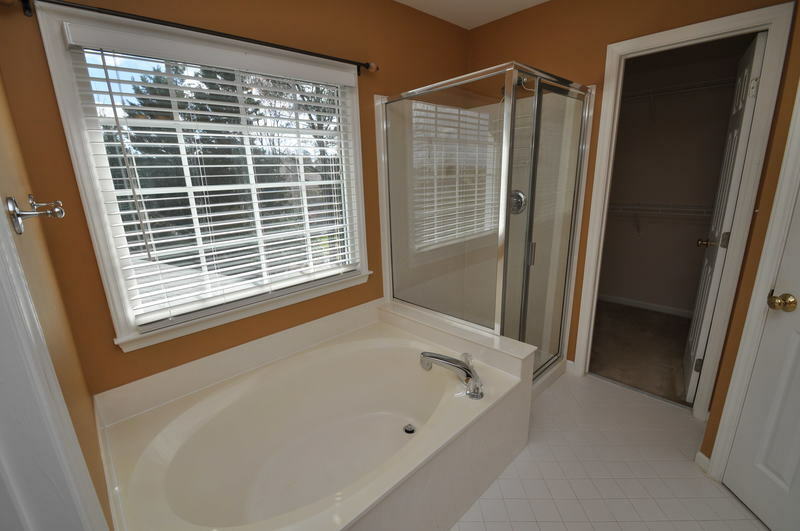 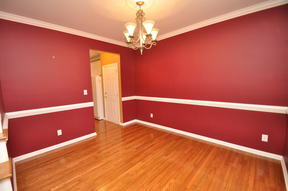 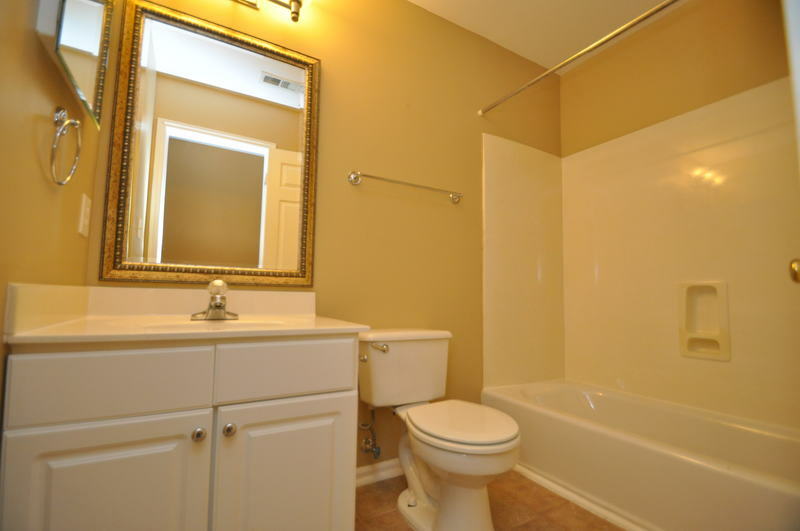 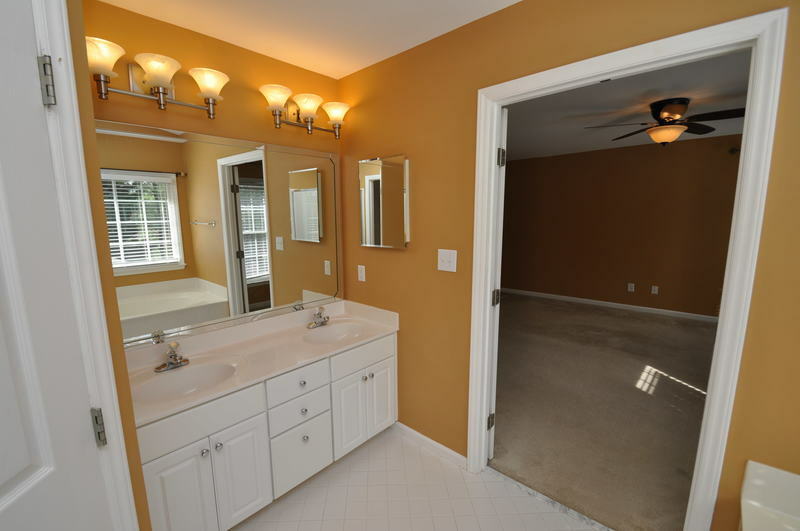 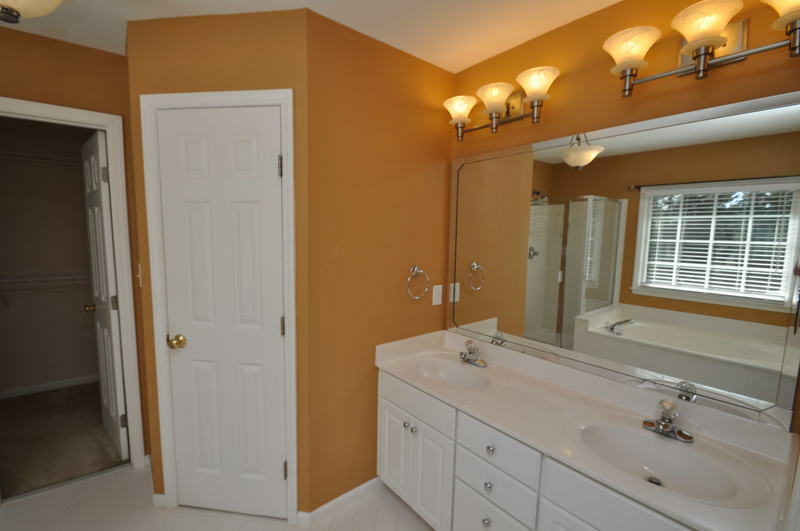 Master suite boasts 2 closets and a spacious bathroom with dual sinks, tiled floor, separate shower, and a garden tub. 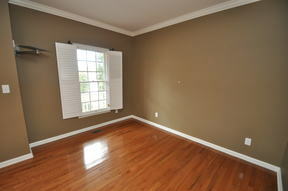 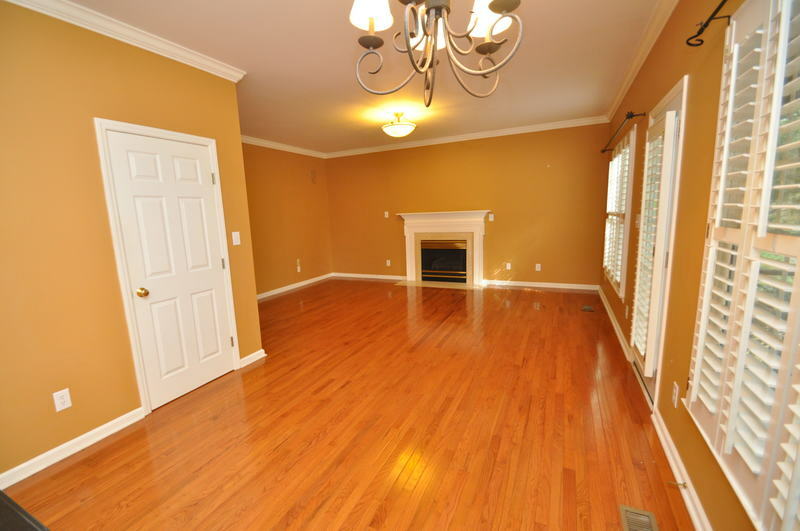 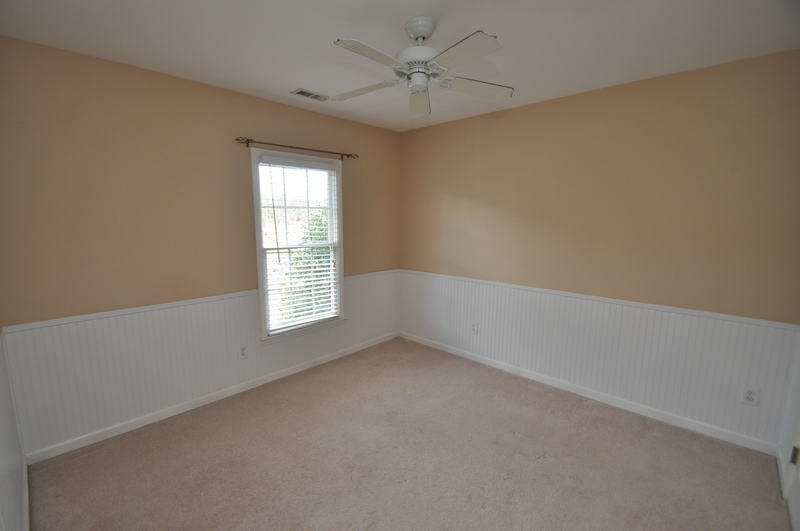 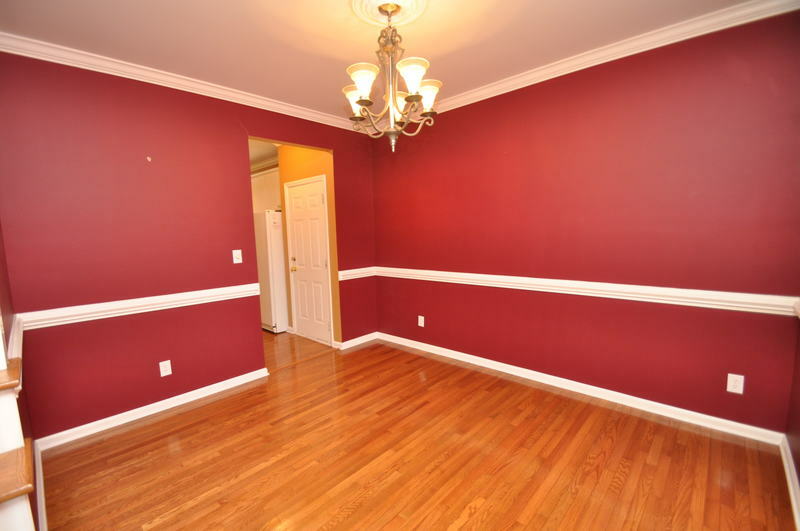 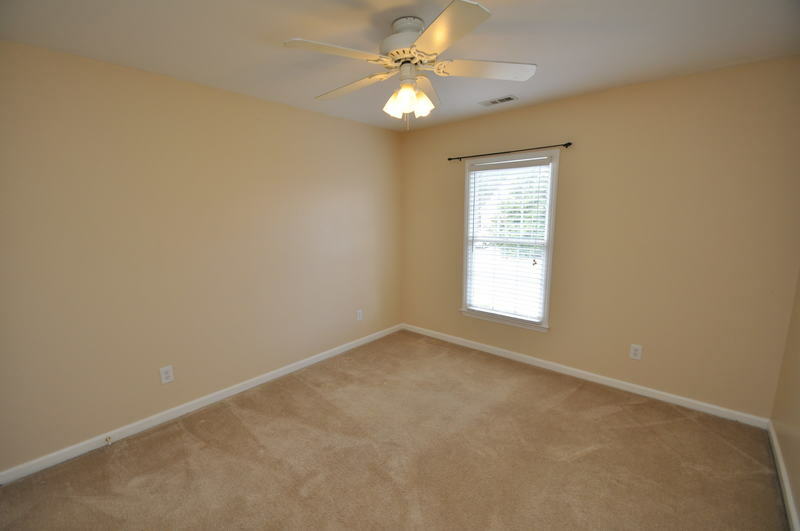 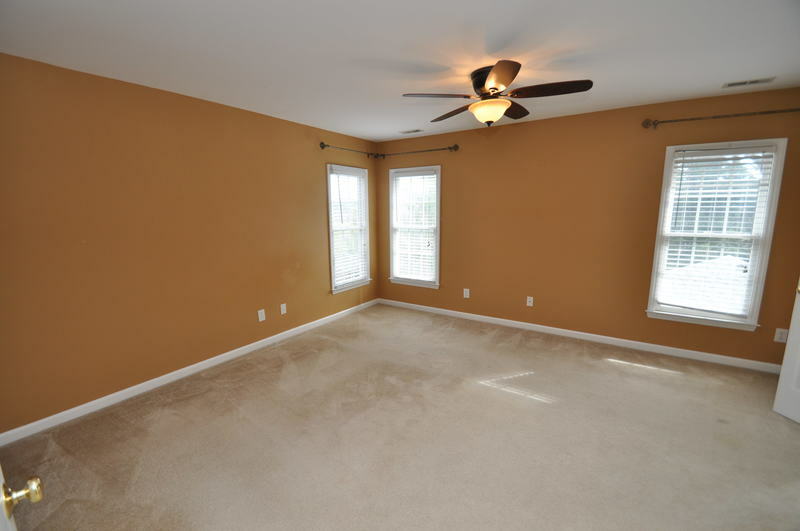 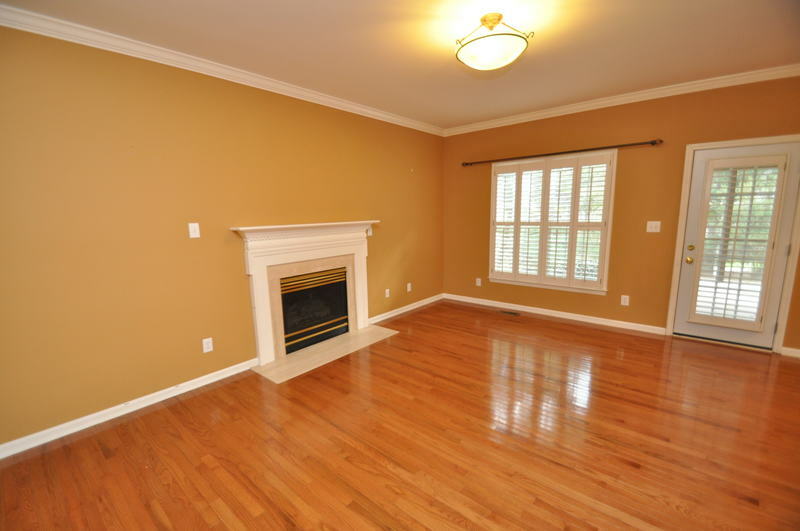 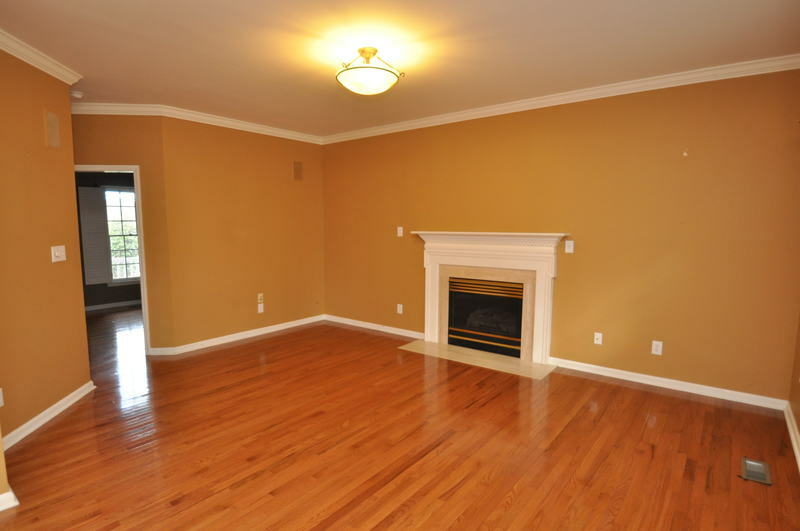 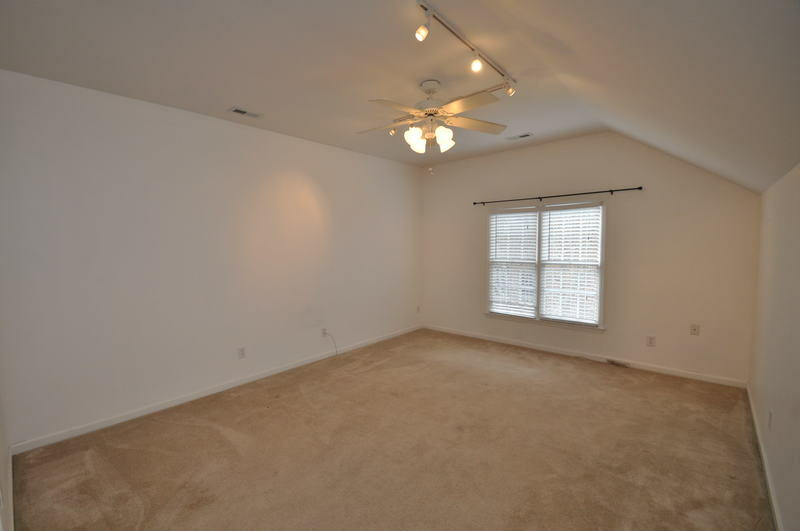 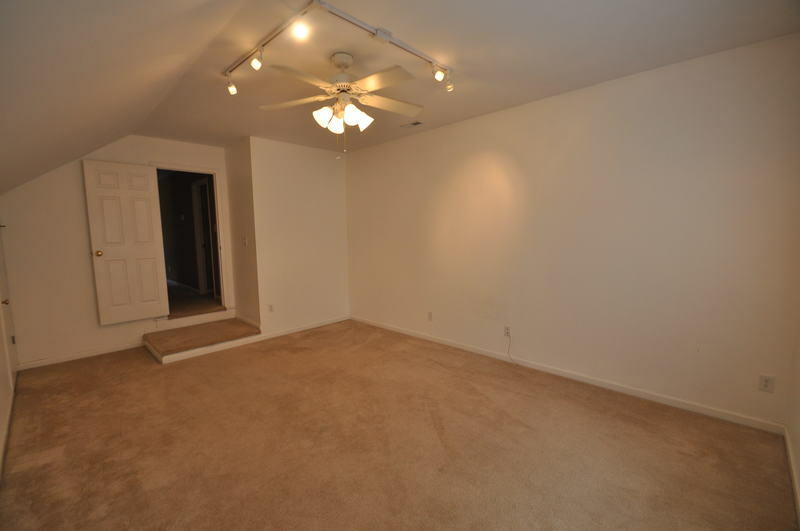 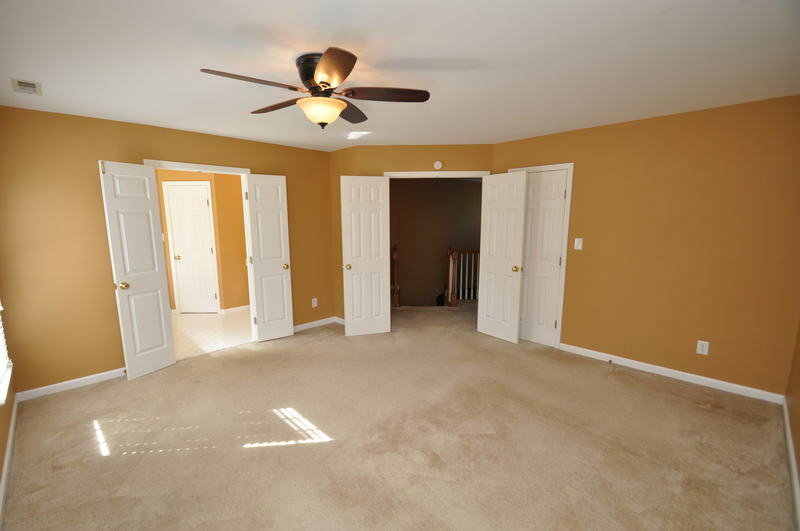 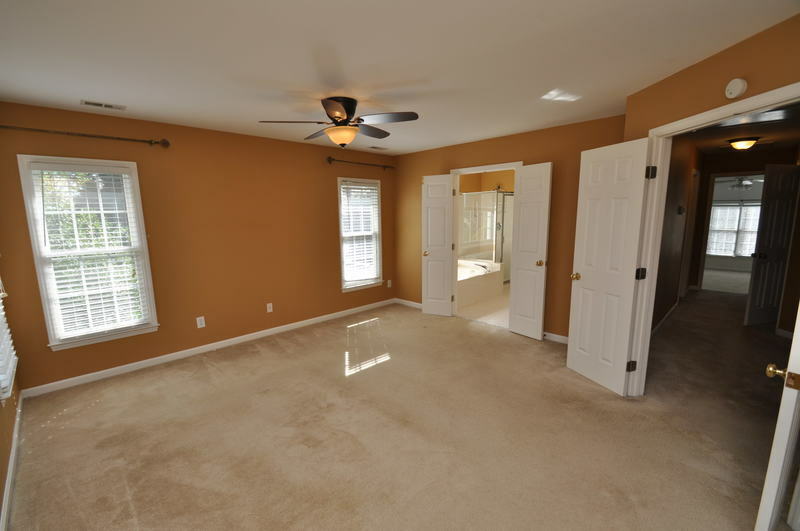 Generously proportioned bonus room provides wonderful flex space.